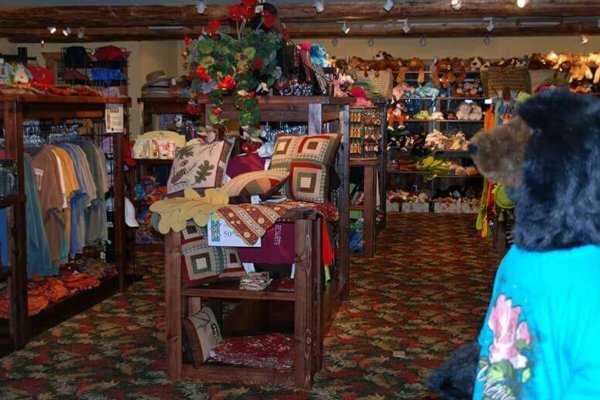 Located in the New Frontier Lobby, Here you’ll find northwoods inspired stuffed animals, totes, towels, swimwear, and toys! 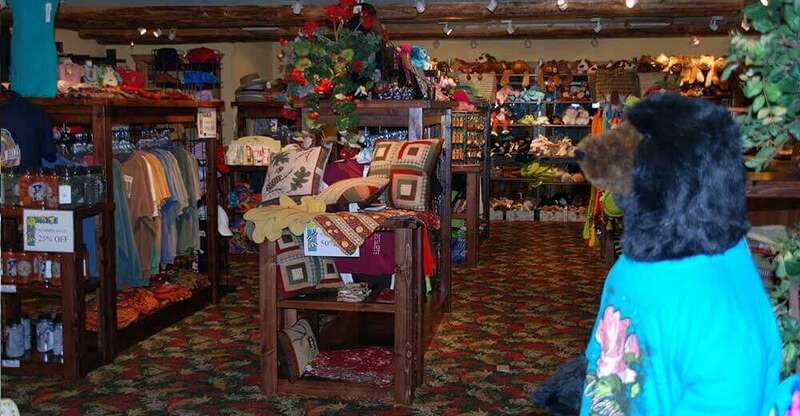 A favorite among our younger guests is the old miner’s cart with a selection of tumbled rock treasures. 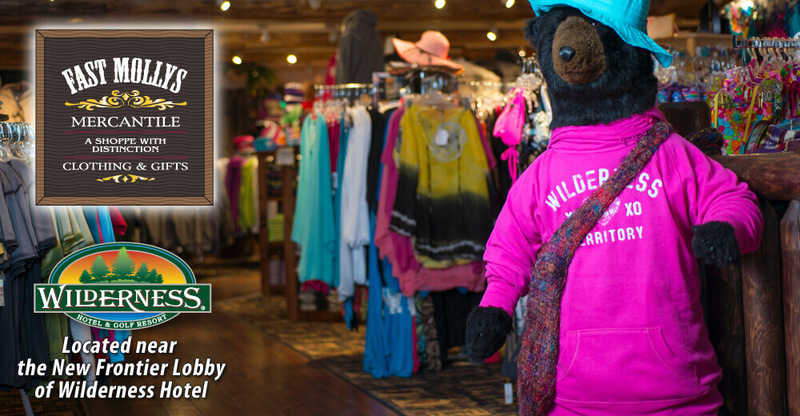 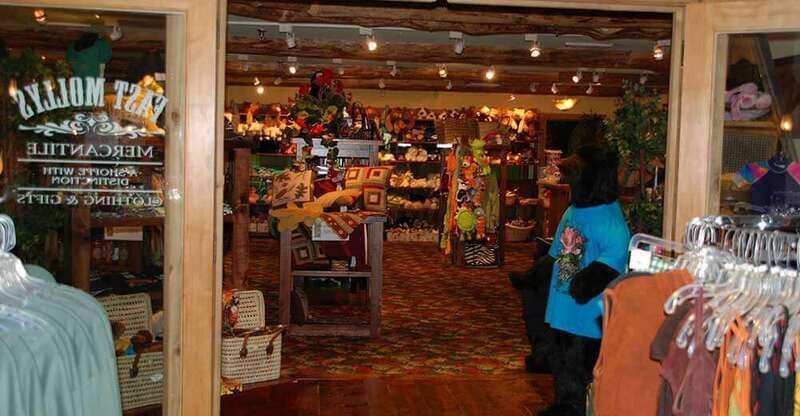 Their wide selection of clothing make Fast Molly’s a popular shop at the Wilderness! 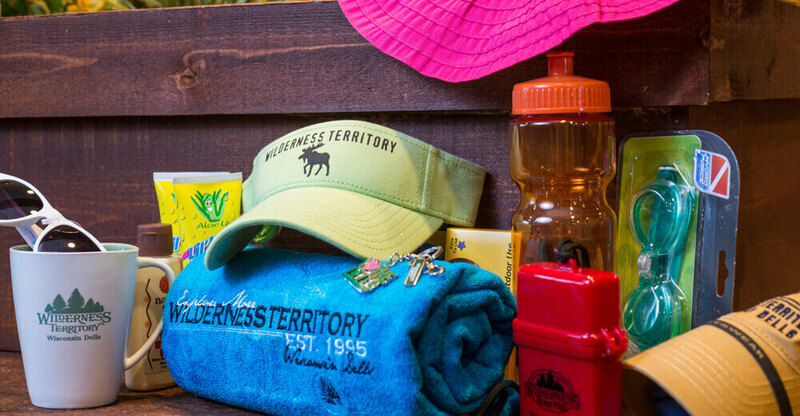 Now featuring Under Armour clothing.